Designed for urban or residential environments and suitable for corporate and private events. 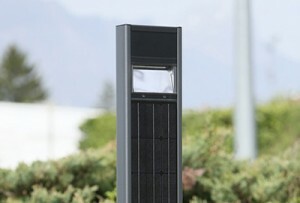 The Photolight solar Straight is totally autonomous and adapted to all types of location. 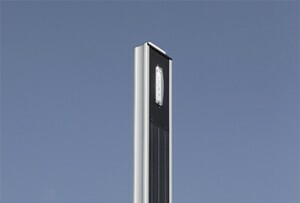 The Smart solar streetlight Lighty is one of the smallest of the Photolight range with its 1m high, which allows it to be installed everywhere! 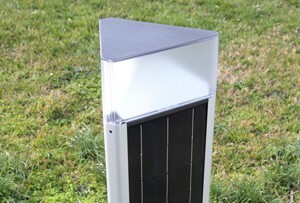 The Walkway solar streetlight is the ideal choice for walkways and gardens with its 1m high !